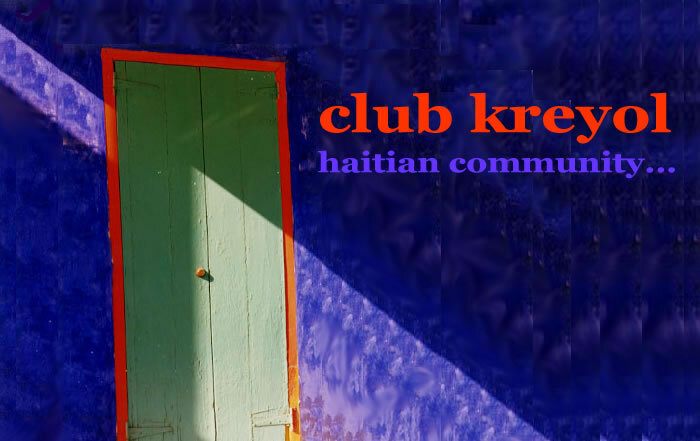 Kreyol.Com has been online since December 2nd, 1999 - this site was created to promote the learning of Haitian Creole. We present you here with the best web services. Best wishes with your studies.